Welcome to episode one hundred and sixty seven of The Inspired Women Podcast. 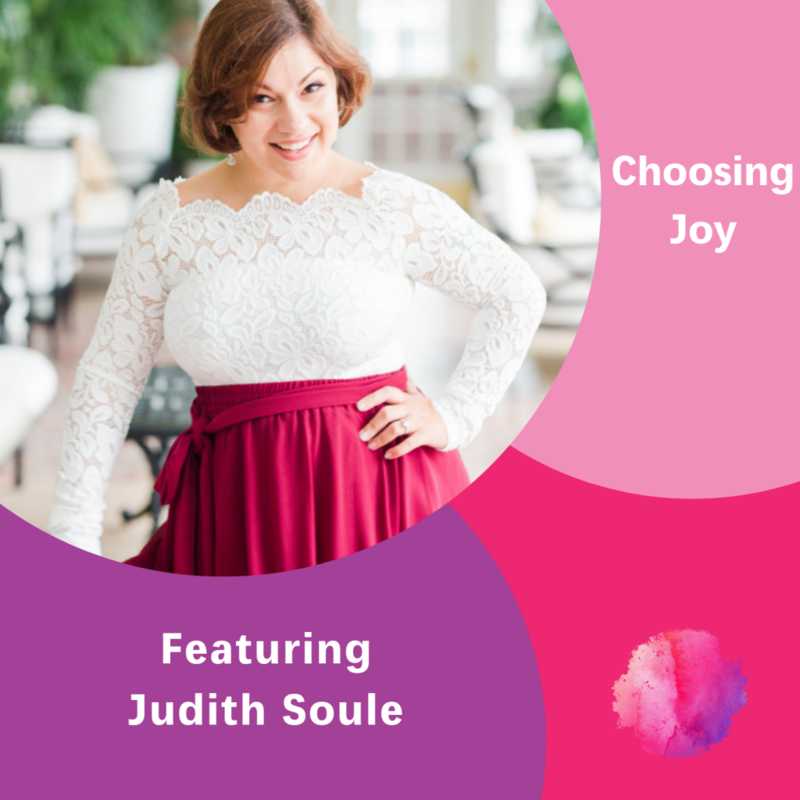 In today’s episode your host Megan Hall interviews Judith Soule. Classy, sassy, and a little smart assy – are just a few of the words Judith would use to describe herself. Since starting the company in March of 2009, Judith has made it her mission to not only take amazing images for her clients, but also to educate and inspire other photographers through her teaching at the Virginia Museum of Contemporary Art since 2012. She is 1/2 the dynamic duo behind the camera at Fresh Look Photography, where she is assisted in photographing by her handsome hubby Eric on wedding days. With a little bit of a potty mouth, Judith strives to be joyful in whatever she is doing – especially when we get to break out the margaritas and lime!